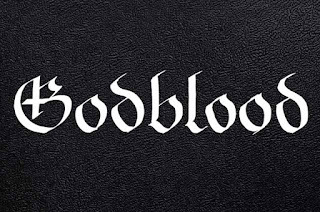 GODBLOOD, after their reunion last summer, it's been a series of announcements of their live appearances in Cyprus. And we are about to see them live in Power of the Night XII Festival 2017. During the winter of 1990, Deceased forms Godblood as a channel for dark energies beyond. A year later, Cerverus and Mephisto are recruited into the cult. In 1993, the band begins their musical development with various live performances, evolving from a form of raw Death Metal into their unique style of mystical, ritualistic Black Metal for which they have since become notorious. On the 14 th of November 1994, Godblood release their now cult debut demo cassette, “Flowers”. The four funerary compositions on “Flowers” cement Godblood’s status as pioneers of the Cyprus Black Metal scene, building a rabid fanbase and becoming sold out shortly after its release; but not without creating a stir in the underground, receiving excellent reviews from Metal Hammer (GR), Terrorizer, Pearldrop, Necromance, and many other zines. Some months after the demo’s release, Septic joins on bass guitar, completing the Godblood line-up. 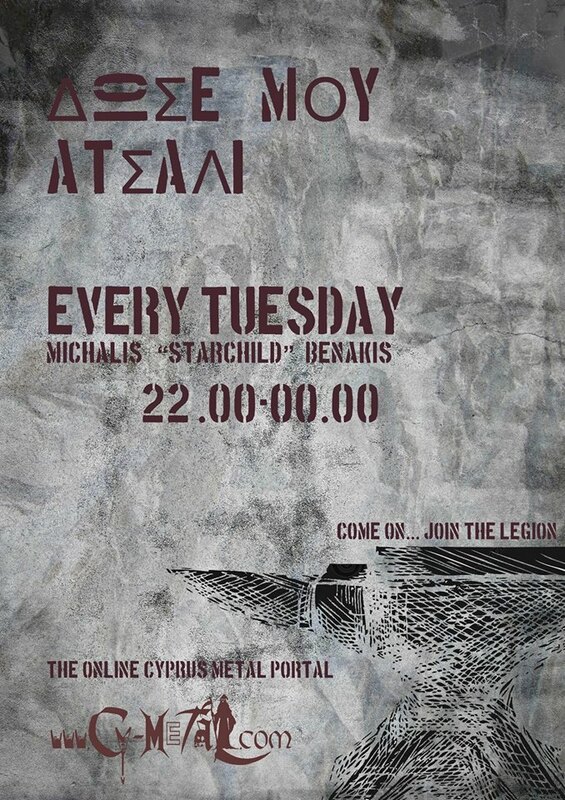 In 1995, the band concentrates on live rituals and in April of the same year they support Hellenic legends Nightfall with a ritualistic performance consisting of mostly new material. On the 20 th of May the same year, the band supports the Greek Black Metal Gods, Rotting Christ, with an extreme, blood-stained performance to remain unforgotten by those who attended. Some months later, darkness overcomes and Godblood disbands. Coffins rattle and in 1996, Deceased returns with a new line up, with Panas on drums and Analog Kid on guitars. In 1997, they start performing live again and enter the crypts to record the song “A Funeral” which is released as a split 7” with Macabre Omen through Demonion Productions. Analog Kid subsequently departs and the line-up is replenished with Adorian and Constantinos on guitars and Nicolas on bass. In the beginning of April of 1998, the band records a version of the song “Midnight Region’s Circle” to be featured on the Metal Hammer (GR) June issue “Hammer Holocaust” CD compilation. Some months later, Godblood release their debut full-length album “Those Funeral Times” through Throne Productions. A series of select live performances follow including two support appearances with Rotting Christ in 1998 and 2000. In July 2000, Godblood performs as headliners at a two-day Metal Festival in Jerusalem, Israel. Godblood’s last known live performance is in 2002 and the band is since laid to rest once and for all. After 14 years of silence, Cerverus, Deceased and Septic reunite and resurrect Godblood with the original “Flowers” line-up. As the original guitarist Mephisto permanently resides in Berlin, Deceased introduces Dictator to the band with Mephisto’s blessing. 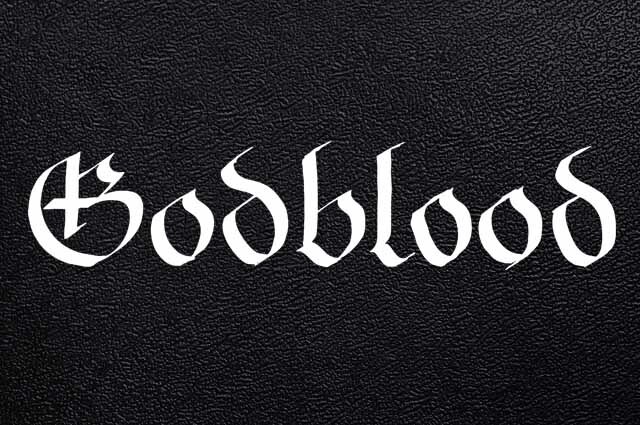 On the 28 th of August 2016, Godblood perform their first live ritual in almost a decade and a half, appearing as special guests supporting Septic Flesh. The band’s setlist consists of the entire “Flowers” demo and is met with rabid response from fans old and new alike. In 2017, the band is set to perform at Funeral Worship Festival 2 and Power of the Night XII.